For anyone with exposure to the refined products markets, particularly diesel and gasoil, it is valuable to have an accurate, up-to-date view of German demand levels and import volumes. Genscape’s combination of industry expertise, AIS data, and proprietary storage data enables it to provide a comprehensive weekly report of Rhine barge flows, broken down by refined product type, load terminals, and delivery areas. European gasoil and ULSD markets are particularly reactive to German demand. Genscape’s weekly Rhine Oil Barge Report illuminates the flows of refined products into Germany via the Rhine. It also includes summaries of seaborne cargo imports from the European Waterborne Products Report, so that traders and analysts can better gauge total German refined product demand. The Rhine Oil Barge Report is produced using Genscape Vesseltracker data, which boasts the most comprehensive and accurate data feed of global shipping, in order to follow barges loading up the Rhine to their final destinations. By carefully monitoring each vessel using AIS technology, and referencing detailed intelligence on load and discharge terminals, Genscape is able to accurately estimate true volumes of refined product flows to their final destination. 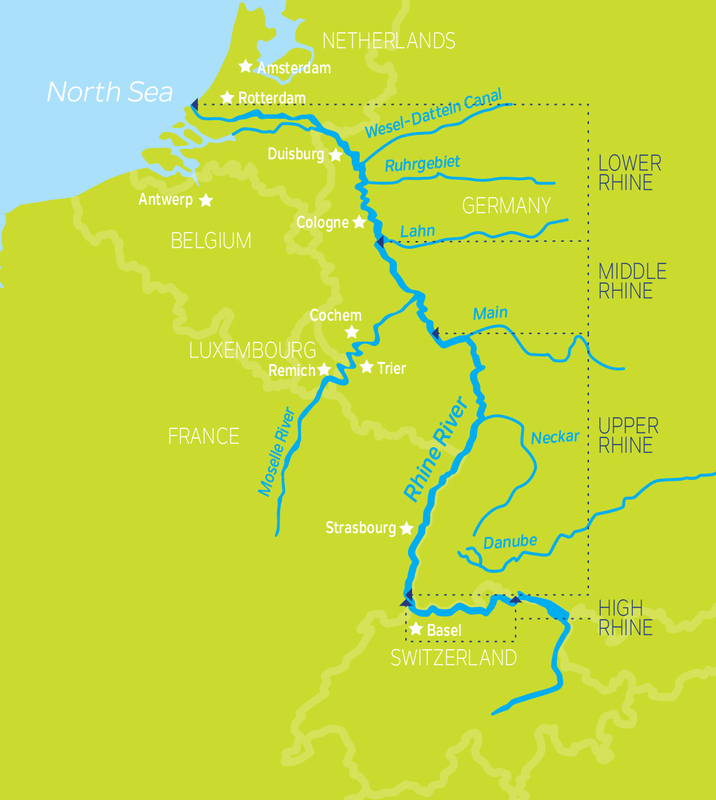 Please fill out the form to the right to request a free trial of the Rhine Barge Report.